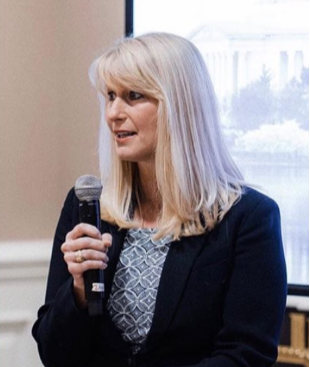 The mission of Concerned Women for America of Virginia is to promote Christian citizenship by educating, equipping and encouraging concerned women and like minded men to prayerfully and actively involved in protecting and promoting Biblical values in our schools, communities, state and nation. A Prayer/Action Chapter is a group of people who meet, usually once a month, to pray, learn and take action regarding legislation that falls under CWA’s seven core issues. Click here to send a message to your State Director Toni DeLancey. A Home Team Captain does not hold meetings. Instead, they forward legislative information they receive from CWA to the members of their Home Team and encourage them to pray, learn, and take action on the issues. The Steering Committee is led by the director and provides the support she needs in order to carry out the many functions of a state or area organization. Click here to join the fight for LIFE! We Need Your Help TODAY to Stop The Equal Rights Amendment! Time for Women to Oppose the ERA !